We take this goal very seriously and want you to communicate with us any question or concern you might have. We are available by phone, each business day from 9am-4pm for your convenience. I encourage you to avail yourself of this method of communication. When you contact us, we will respond with the kind of professional service you deserve. 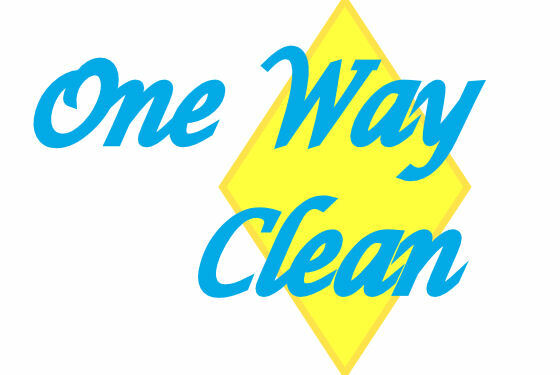 Copyright © 2010 One Way Clean. All rights reserved.